LasVegas2005plusafewHOME -- LAS Airport, Las Vegas. McCarran Airport in Las Vegas lower level on the way to baggage claim. 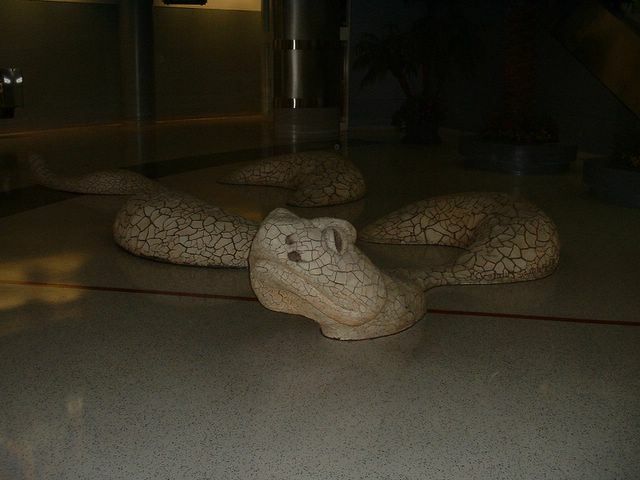 Check out the floor sculptures showcasing desert creatures.